And it'll do 209 mph, too. 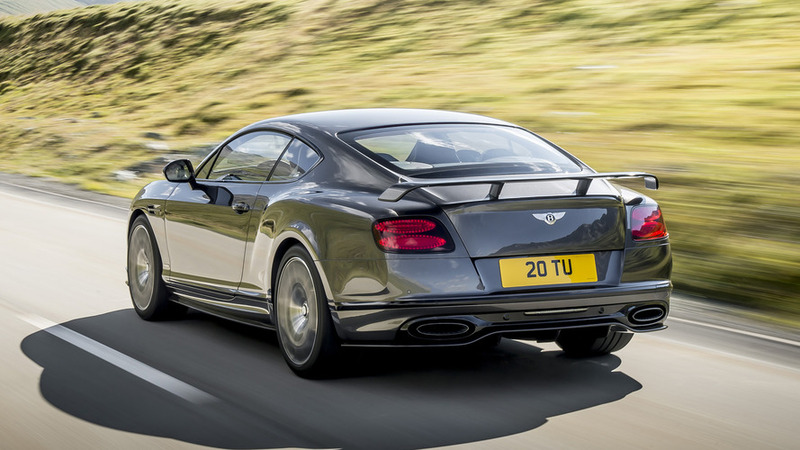 Consider this the Continental GT's swan song. 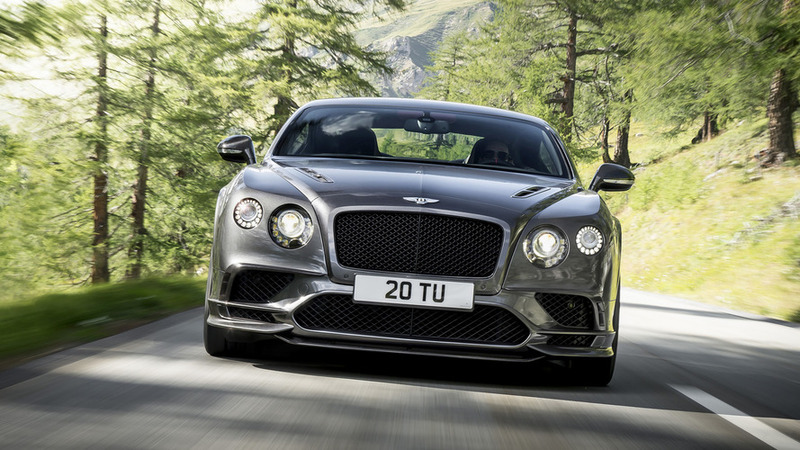 Bentley is expected to release a new Conti GT later this year, but not before the current model goes out with a bang. 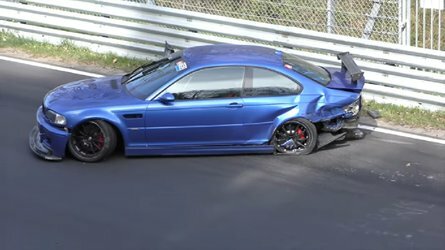 A 700-horsepower bang. Meet the new Supersports, the range-topping Conti that combines the best of the other GT models into one absolutely stunning package. 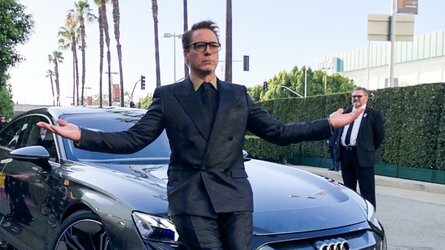 But it's more than just a looker – the Supersports is Bentley's most powerful, quickest accelerating, and fastest production vehicle to date. 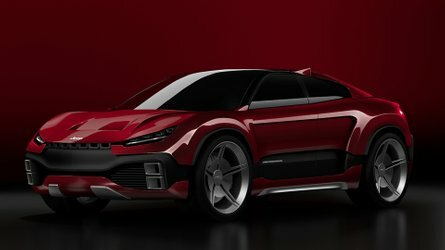 The biturbocharged, 6.0-liter W12 engine gets higher-capacity turbochargers, resulting in increased boost that allows for output figures of the aforementioned 700 hp and 750 pound-feet of torque. 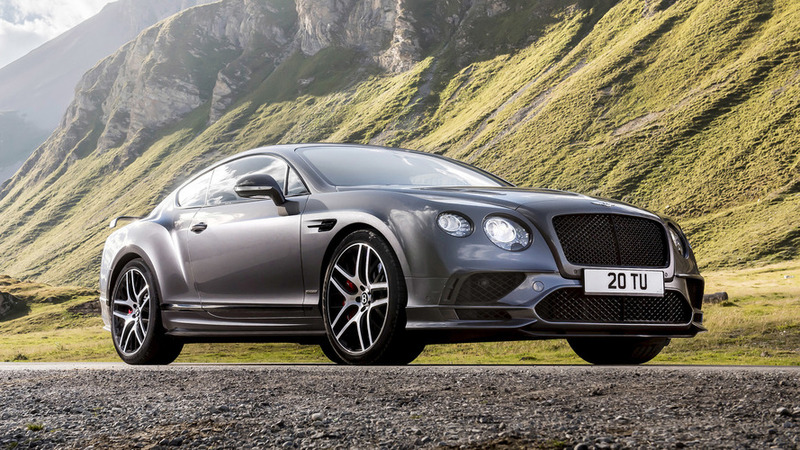 The Supersports coupe can run to 60 miles per hour in just 3.4 seconds, and its top speed is said to be 209 mph. 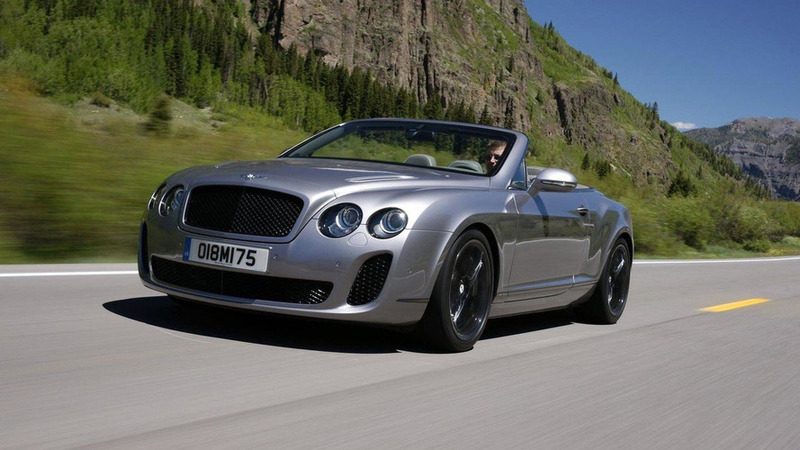 Bentley will also offer the Supersports as a convertible, and while it makes the same amount of power, its performance accolades suffer slightly, with a 0-60 time of 3.7 seconds and a 205-mph top end. Considering the fact that the two Supersports models weigh 6,063 and 6,393 pounds, respectively, that's damn impressive. An eight-speed automatic transmission manages the engine’s power, and it’s sent to all four wheels. 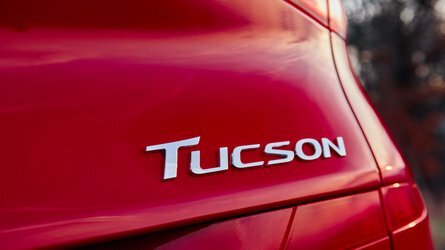 The all-wheel-drive system has a default 40/60 front/rear torque split, though that’s entirely variable, depending on traction conditions. Furthermore, the Supersports gets a version of the torque vectoring system first launched on the Continental GT3-R, which brakes individual front and rear wheels when cornering. The traction control system is also unique to the Supersports, and is said to be less intrusive. Outside, the Supersports wears redesigned front and rear bumpers with carbon fiber bits, as well as side sill extensions, and gloss-black tailpipes. Carbon ceramic brakes sit behind unique 21-inch wheels wrapped in 275/35-series tires. 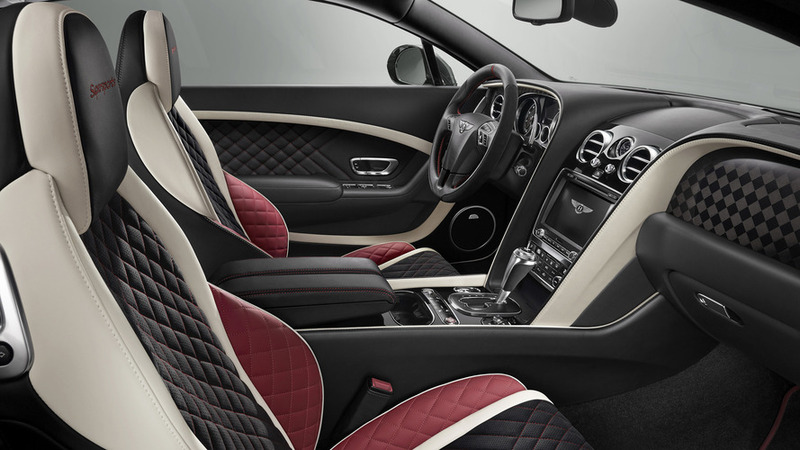 Inside, Bentley offers a tri-tone cabin design, with a diamond quilting pattern on the seats and door panels. The Supersports gets a unique steering wheel and gear lever, both of which have Alcantara accents. Of course, should the very supple and very luxurious Supersports interior not be up to your persnickety tastes on its own, the folks at Mulliner can jazz it up however you please. Pricing? Well, if you have to ask, you probably can't afford one. 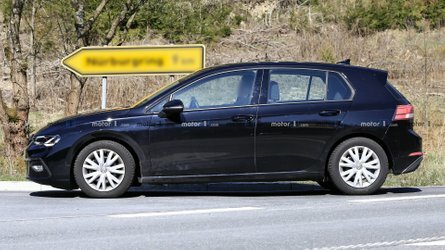 Official details will be released closer to the car's launch later this year. For now, check out the new Supersports in the gallery below, and stay tuned for live photos direct from its Detroit Auto Show debut this weekend.